Class of 2017 2" medal. 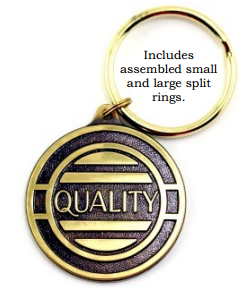 Add the key tag option to turn the medal into a keep sake. Add your own custom Insert.